Unwanted facial wrinkles such as frown lines, forehead wrinkle lines and other facial wrinkles can be removed with our effective non-surgical ‘Anti-Wrinkle Injections’ procedures. Professional specialist treatment performed by qualified and recognised Anti Wrinkle Practitioners with a focus on maintaining your facial features and expressions so that your face and skin retain their wrinkle-free natural look. Anti-Wrinkle Injections target certain muscles that cause the wrinkles, relaxing or immobilising those muscles and removing the wrinkles. 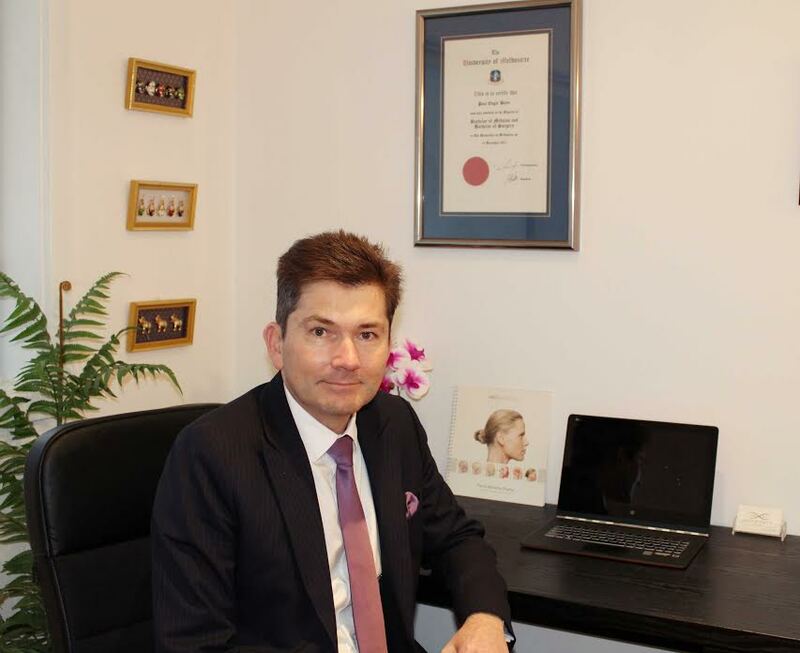 The procedure is performed with a proven safety record and we are proudly renowned for developing and applying treatment techniques that minimise discomfort, bruising or down-time. 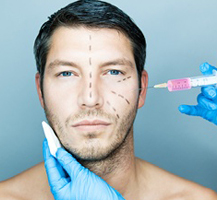 We are exclusively an Anti-Wrinkle Injection Treatment provider and are entirely dedicated to providing modern effective wrinkle treatment using the most advanced purified proteins, technology and application techniques.. We aim at restoring your younger and vibrant look. Anti-Wrinkle Injection Treatments are subject to consultation and we welcome your inquiries and bookings to discuss your treatment. Call us today on 1300 854 553 to arrange a free consultation and treatment at our Melbourne Clinic in the CBD. 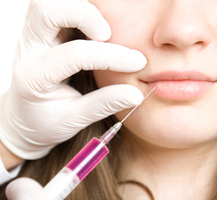 Anti-wrinkle injection treatment information, procedures and effects and frequently asked questions.. What are the types and costs of anti-wrinkle injections and how effective they are at restoring younger. 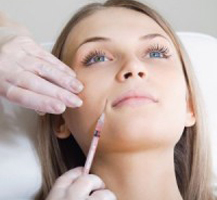 Information about Dermal Fillers, filling procedures and substances used in the treatment.. What are Dermal Fillers used for, the costs associated with dermal fillers and the effect they have on removing facial wrinkles..
We offer professional Lip Filler treatments to create the desired look of plump, healthy and sensual lips.. Find more about lip filler injections, how they work and what to expect when receiving lip filler treatments.. Call us today to make a convenient appointment. 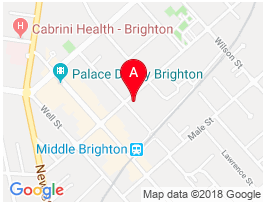 Melbourne Anti-Wrinkle Injections is a specialised clinic operated by licensed professionals with years of experience and knowledge in wrinkle and filler treatments. We offer our services to a wide range of patients in Melbourne and enjoy a respectable reputation within the profession.. Find more about our practitioners and clinic..
Anti-Wrinkle Injections, Dermal Fillers and Lip Fillers can be applied to remove facial wrinkles including frown lines or forehead wrinkles, crown feet around the eyes as well as create eyebrow lift, lift the side of the mouth and create beautiful luscious lips giving you a healthier, younger and more vibrant look. The results are amazing. Melbourne Anti-Wrinkle Injections clinic is located within a convenient distance from Melbourne City and surrounding suburbs.